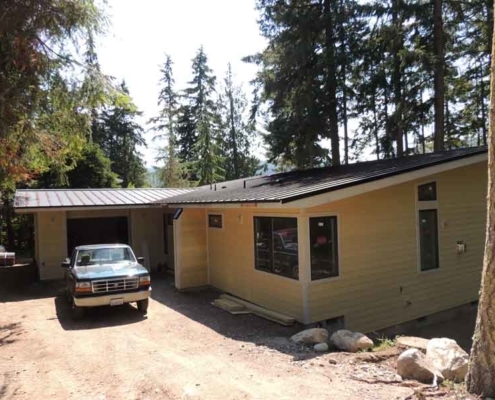 Sequim Bay Real Estate is located just to the east of the City of Sequim. 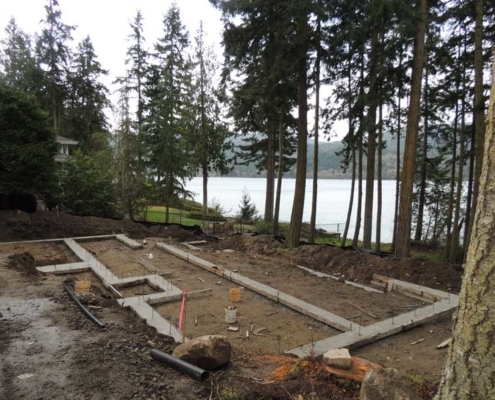 Sequim Bay Real Estate is some of the most coveted real estate available. 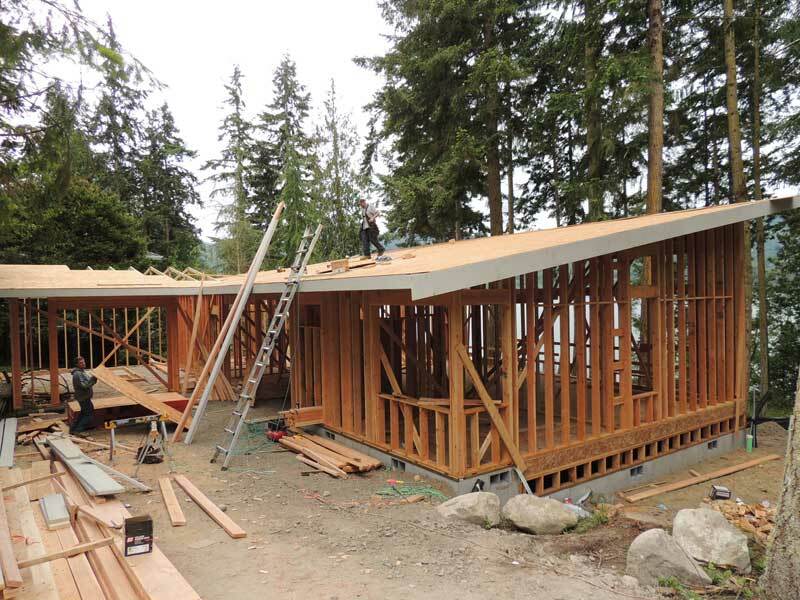 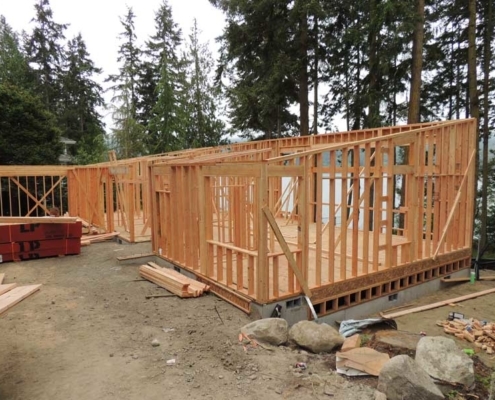 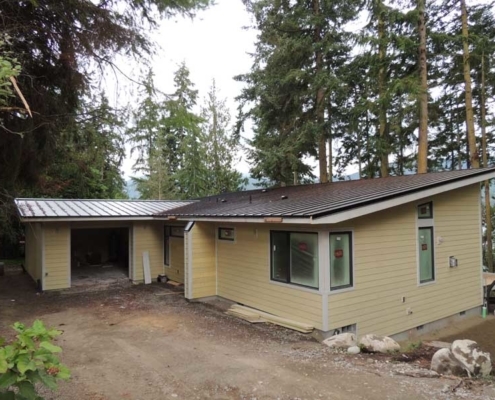 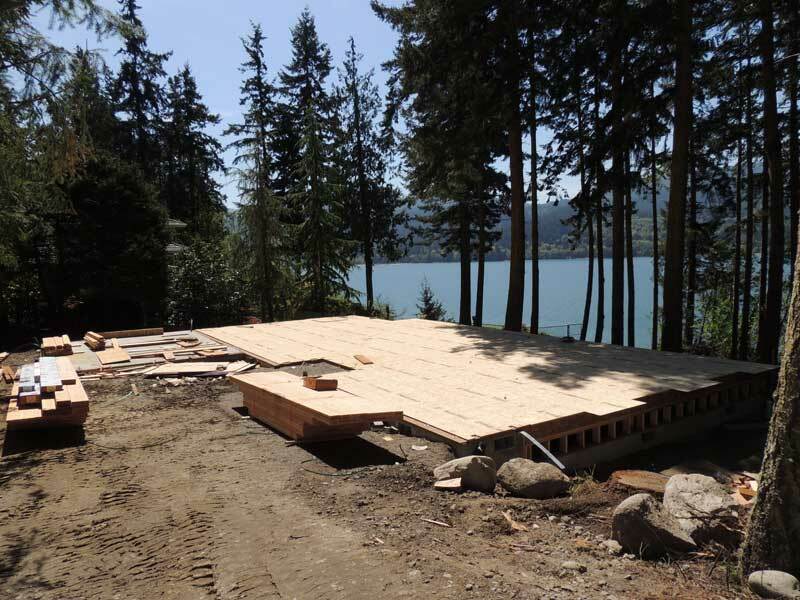 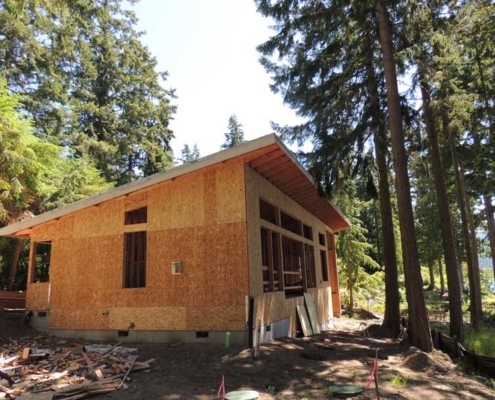 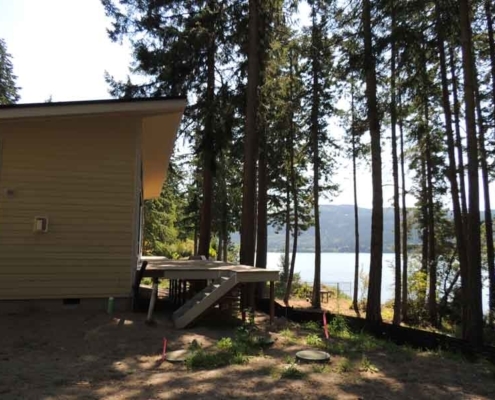 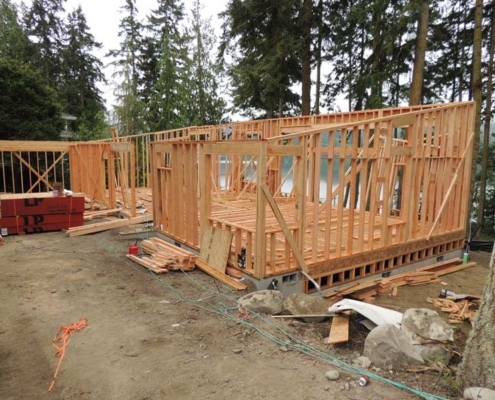 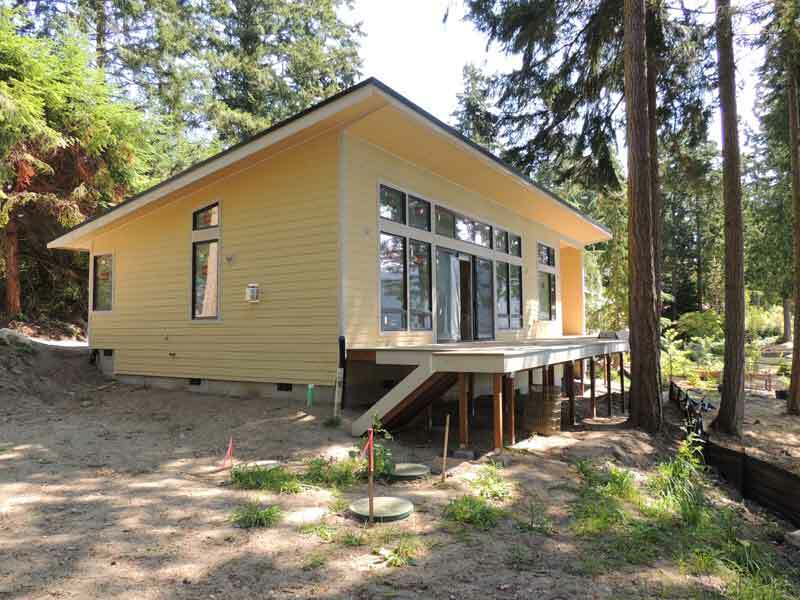 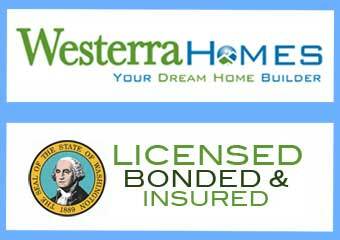 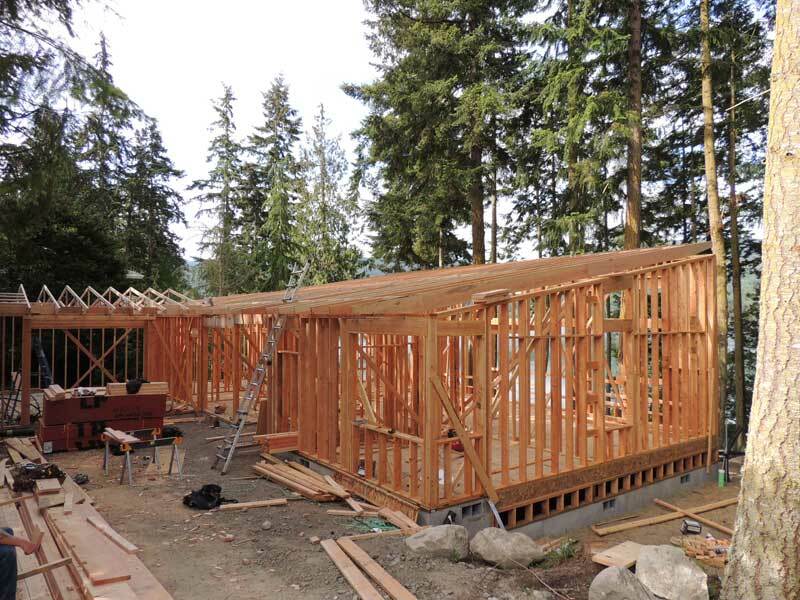 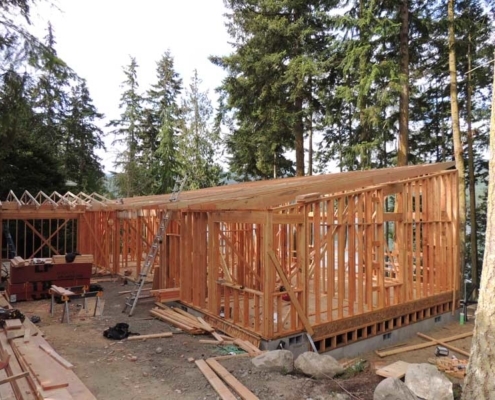 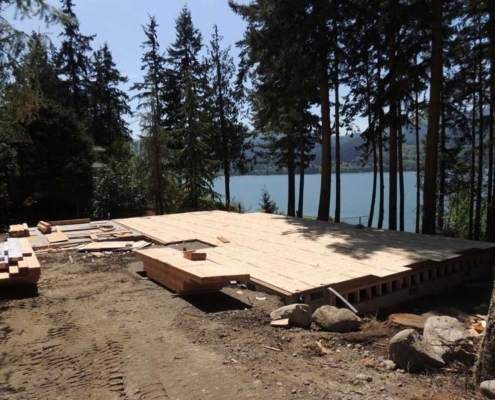 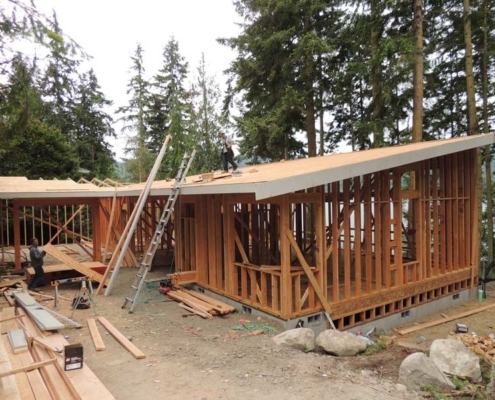 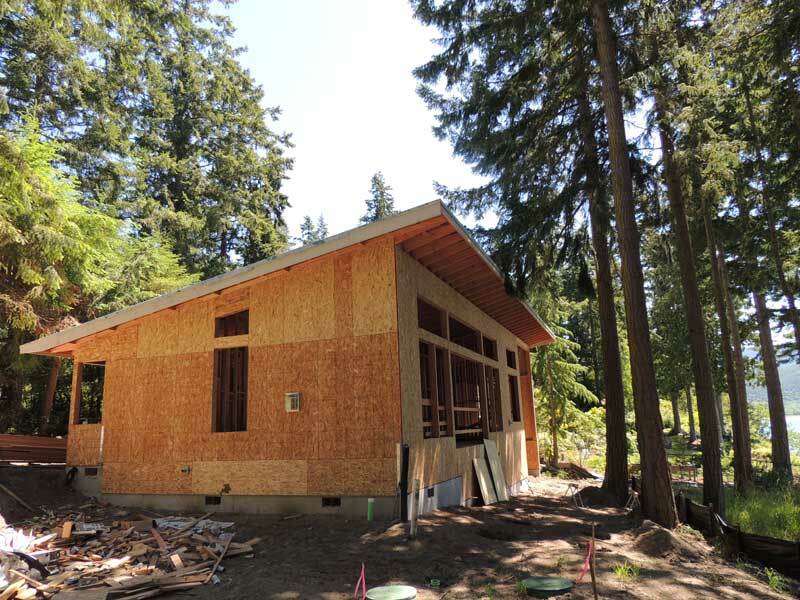 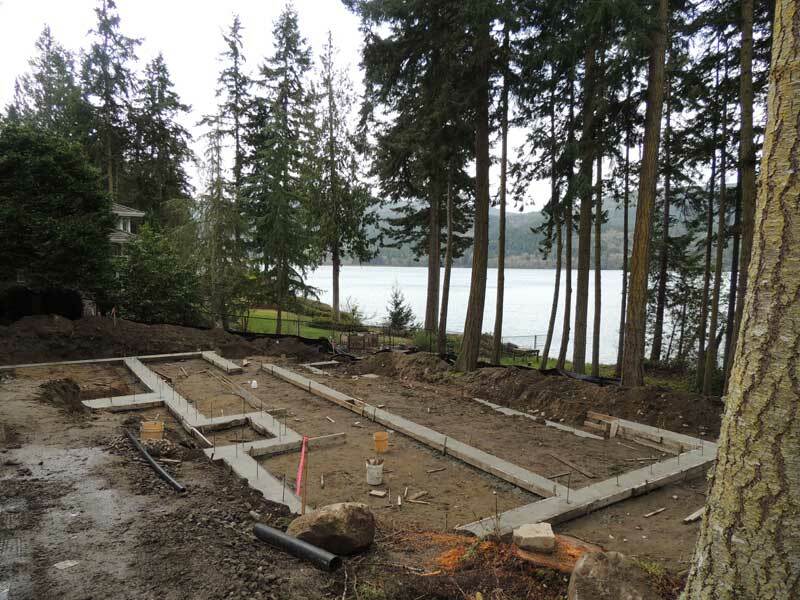 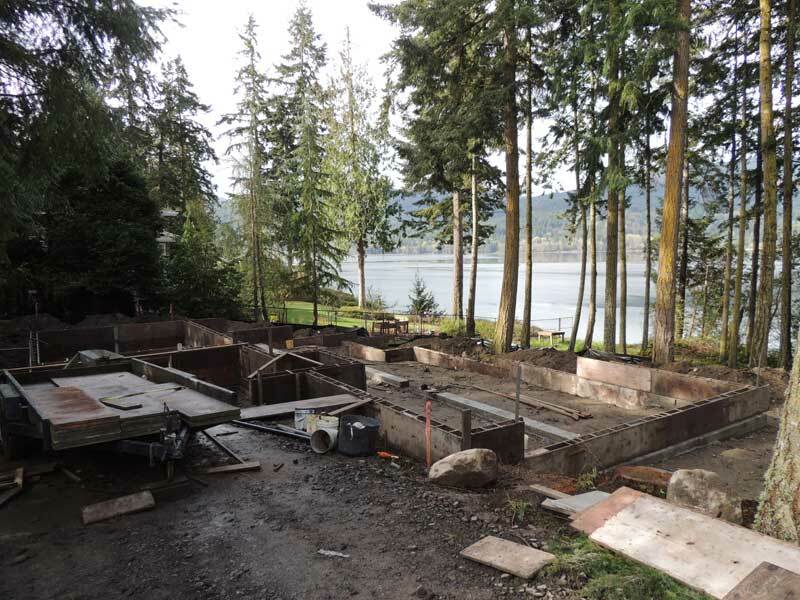 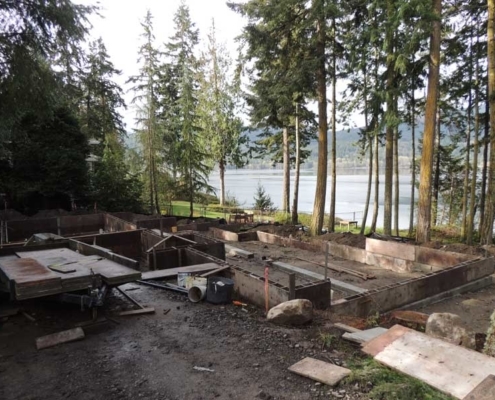 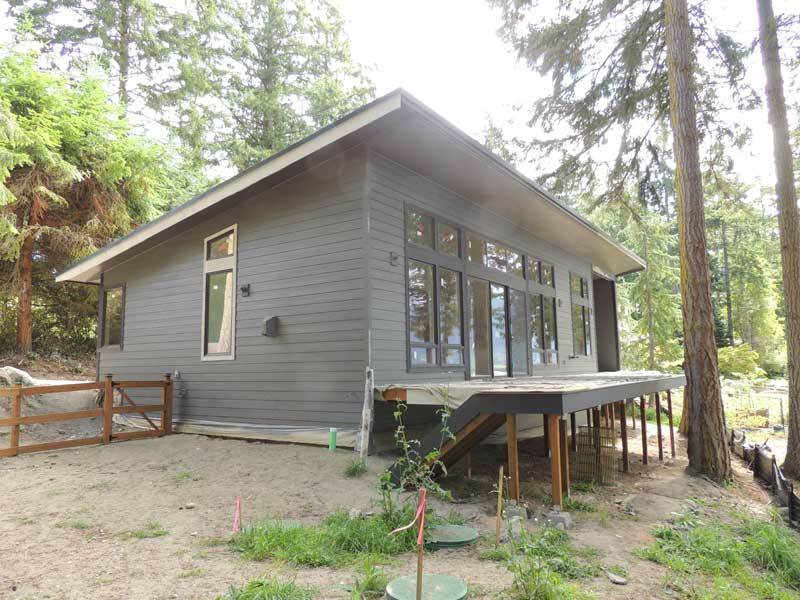 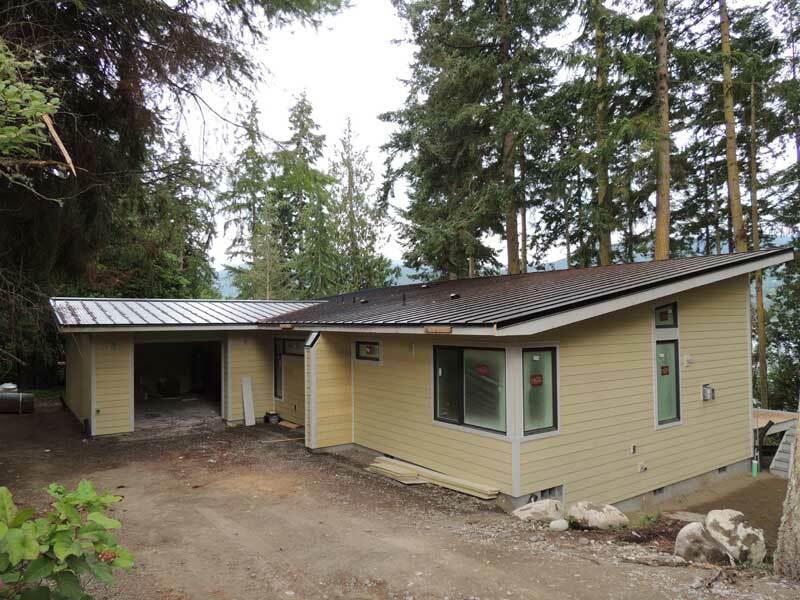 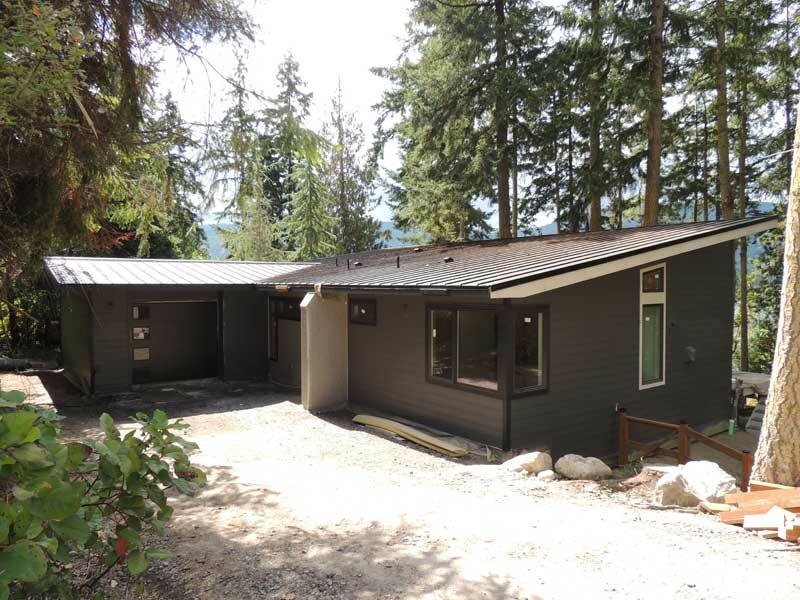 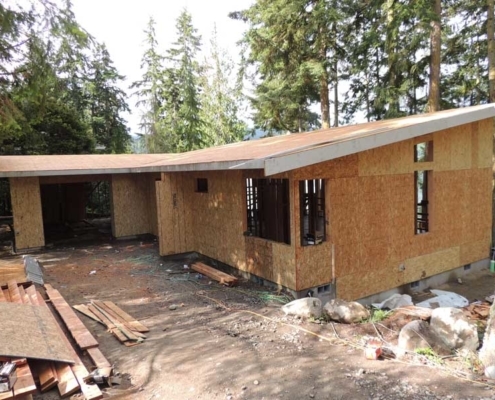 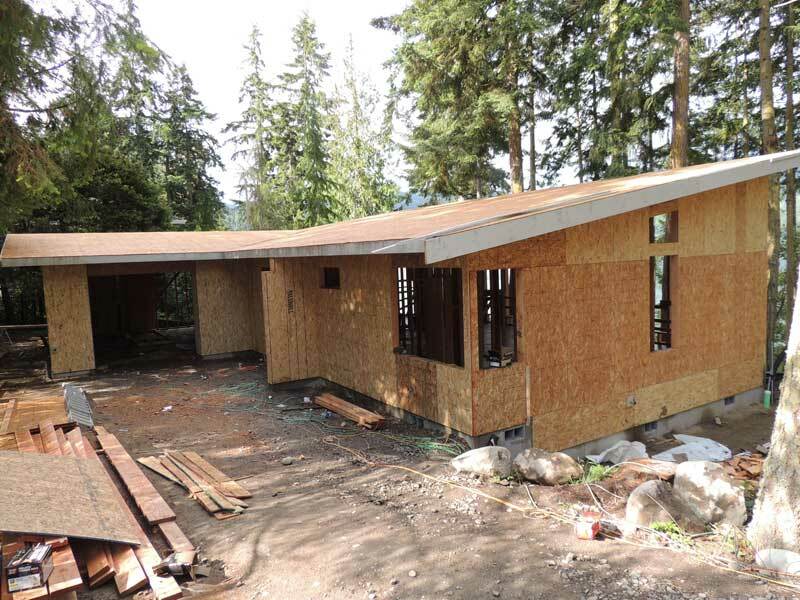 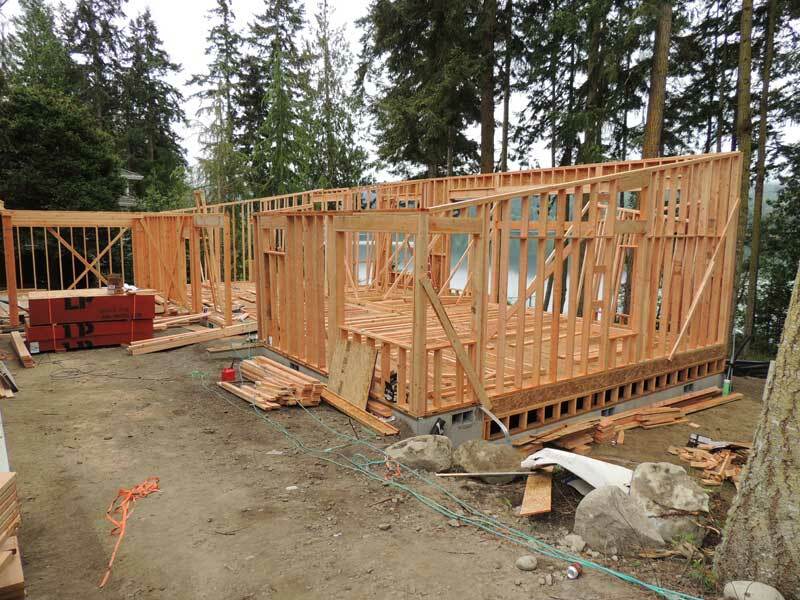 Westerra Custom Homes is currently building a brand new custom home located on the shores of Sequim Bay. 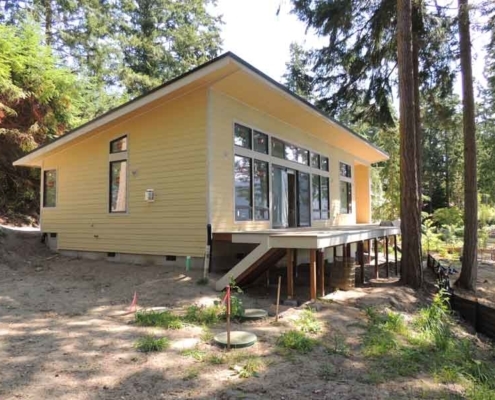 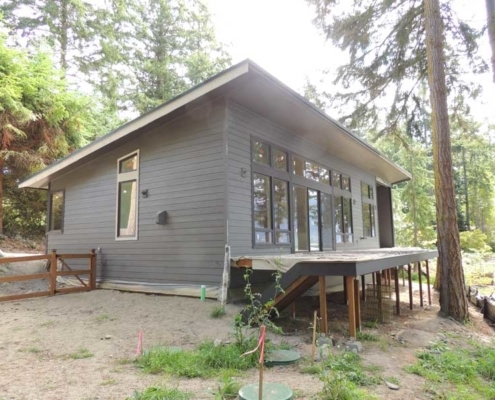 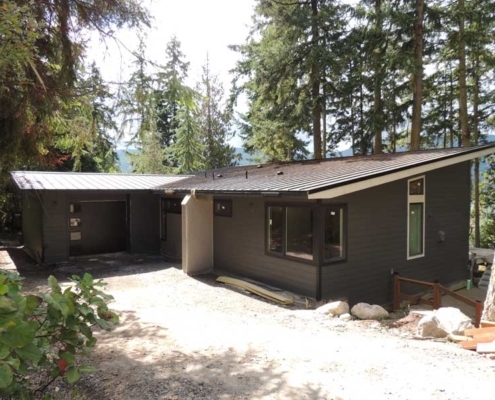 This amazing East Sequim Bay home is located on a half acre waterfront lot. 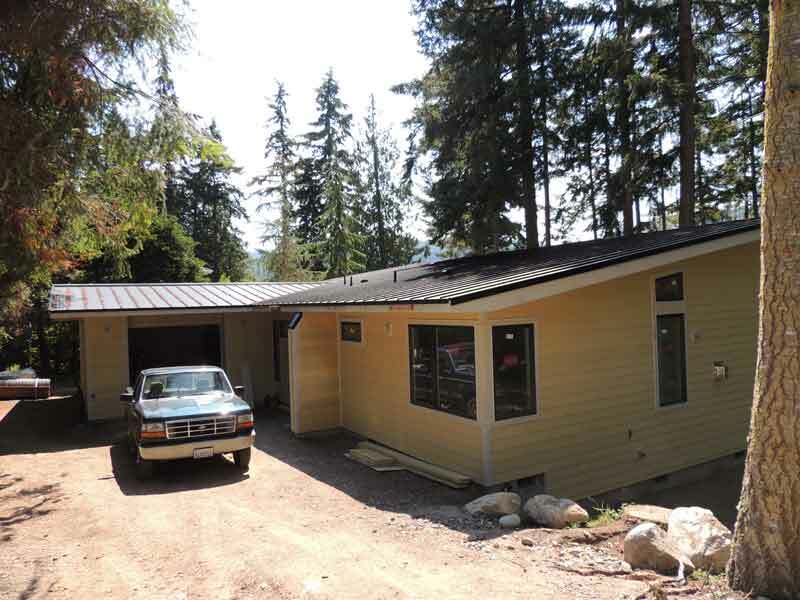 The home itself is 1,600 square feet and features 2 bedrooms and 2 baths. 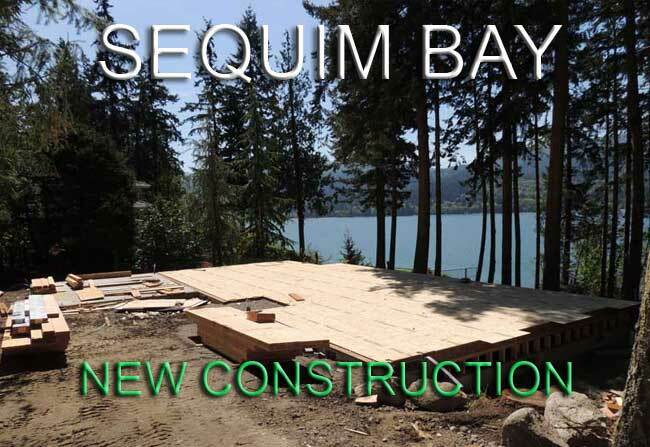 Sequim Bay opens up to the Strait of San Juan de Fuca to the north of the Olympic Peninsula. 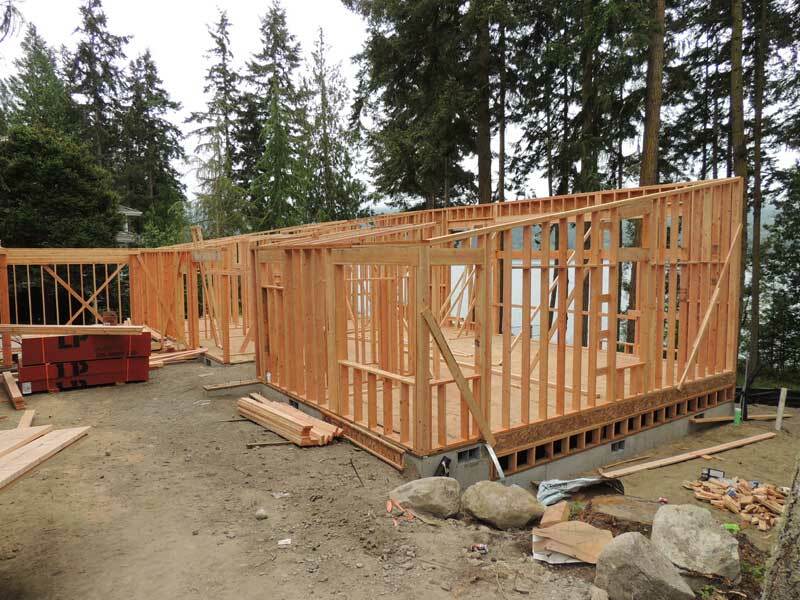 Located inside Sequim Bay is the popular John Wayne Marina, which is owned and operated by the Port of Port Angeles. 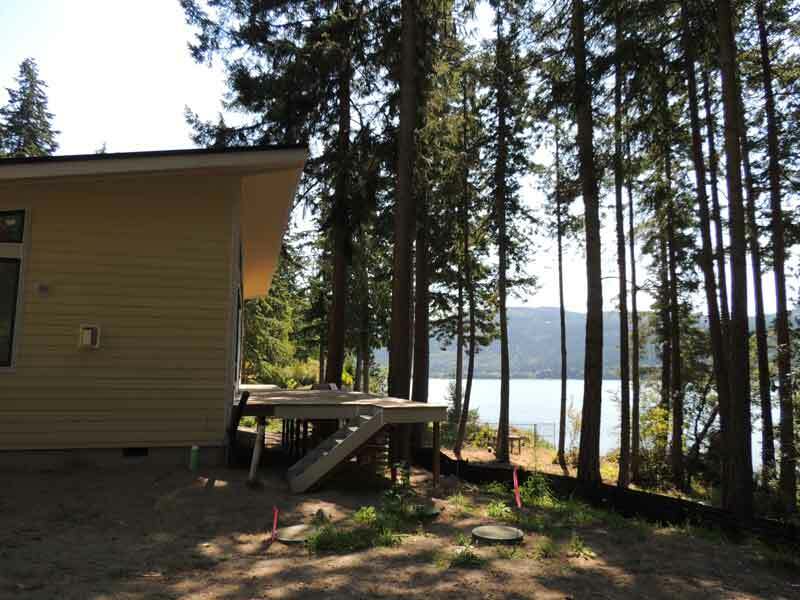 The area is a popular boating, fishing, crabbing and recreational destination.